Join us for the annual Litter Bugs Me roadside clean up efforts in West Marin the week of September 16th -20th, 2019. Let’s face it our roadways get trashed! As an unincorporated gateway community to three national parks, three state parks, open space, and agricultural lands, as well as a residential community, West Marin is a hot spot for Bay Area tourism. While tourism helps support the local economy, we also notice we get a lot of trash piling up along the roadsides after the busy summer tourist season. In an effort to clean up the watershed before the winter rains, we are encouraging groups to join as Team Up to Clean Up Crews (Sept. 16th-20th), or join EAC for our roadside clean up (Sat., Sept. 21). 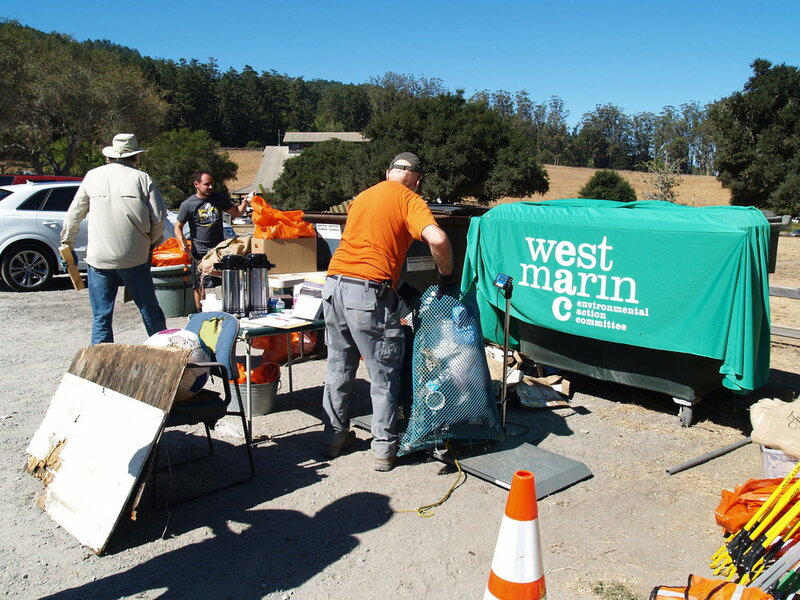 The combined community clean up helps support safer wildlife corridors, coastal and riparian zones, recreational opportunities, and get our community outside to protect what we love about West Marin. Learn more about how to get involved below, and contact us with questions or to register as crew at events@eacmarin.org or call (415) 663.9312. The Environmental Action Committee of West Marin (EAC) is partnering with community partners & California Coastal Clean Up Day to host the annual Litter Bugs Me, a West Marin roadside clean up effort, but we need your help! We are inviting businesses, clubs, village associations, and nonprofits to join us as a Team Up to Clean Up Crew by adopting one or more roadsides in one of the coastal communities from Dillon to Muir beaches, where their crew will pick up trash throughout the week of September 16th-20th, 2019. Crews and clean ups are independently coordinated, but are encouraged to contact EAC staff with their planned location, time and date of their roadside clean up so we don’t have any overlap. On the day of your clean up, take photos, weigh or estimate your trash haul, and send us your litter and volunteer statistics and photos to share with the community. Registered crews can also RSVP to our thank you BBQ on Saturday, September 15th at Marconi Historic State Park following our Coastal Clean Up efforts. Space limited. EAC's Litter Bugs Me roadside clean up has merged with California Coastal Clean up efforts and our partners at Hog Island Oysters and Marconi State Historic Park & Conference Center. Join us Saturday, September 21, 2019 for the 35th anniversary of this international event as we focus our roadside coastal watershed clean up efforts along Platform Bridge Road, in and around the Giacomini Wetlands, and in the town of Point Reyes Station. The event is open to individuals, and families with children 10 and older. We will supply gloves, vests, and safety equipped. The clean up will be followed by a weigh-in and volunteer celebration at Marconi State Historic Park and Conference Center. RSVP only, space limited. Inverness Association’s Haul Along Sir Francis Drake Blvd. Litter Bugs Me, a roadside clean up, was founded nearly 20 years ago by West Marin residents Rigdon Currie and Dennis Rodoni, now our Marin County Supervisor, before it was handed off to EAC in 2009. As a small nonprofit, we have limited funding, but big ideas to help support our community. Help from community businesses and leaders like you can make a big difference for this effort that benefits us all. Provide a cash or in-kind gift towards the event to help with supplies, or help sponsor the volunteer celebration. In-kind gifts can include food, drink, supplies, or special gifts for volunteers, like a reusable water bottle. LitterRater is a web-based incentive program rewarding those who help report and clean litter in ANY community. The 2016 Litter Bugs Me roadside clean up was a huge success! Together with over 30 volunteers we removed about 1,600 pounds of trash that filled one dumpster with recyclables and a second dumpster with miscellaneous trash including boxes, paper, shredded plastic cups, cigarette butts, etc. Some of the other items discovered included a mattress, steel table, birdcage, metal pipes and tires. The clean up locations included Point Reyes Station, Platform Bride Road, Bear Valley Road, the east shore and roadside of Tomales Bay, and parts of Inverness. 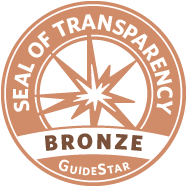 In 2016, the clean up effort was expanded to include Tomales Bay, an international Ramsar site, nominated by the EAC board. Volunteers, including fisherman, state park rangers, and local environmentalists who removed over 5,000 pounds of debris and toxic materials including creosote pilings, tires and buoys. 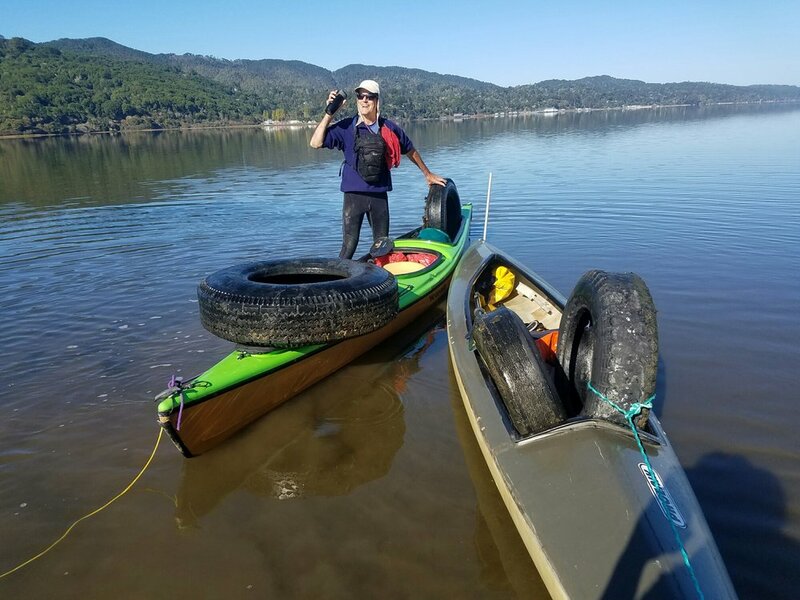 Several kayakers also headed out to the southern end of Tomales Bay and removed several tires, aquaculture debris, and other marine debris collecting in the wetlands. This was no easy task, but proved a big success! Participating organizations who coordinated volunteers for the roadside and waterway clean up included: East Shore Planning Group, EAC, Point Reyes Village Association, Point Reyes National Seashore/NPS, Olema Valley Association, Rotary Club of West Marin, Tomales Bay Youth Center, Tomales Bay Watershed Council, and Hog Island Oyster Company. Thank you to the community event sponsors for helping us make this effort a success including: Hog Island Oyster Company, Inverness Park Market, Main Street Moms, Marin Sanitary, Nicasio Valley Cheese Company, Toby’s Feed Barn, The Palace Market, Point Reyes Schoolhouse Lodging, Table Top Farm, Tomales State Park and West Marin Event Library. Additional thank you Point Reyes National Seashore for sponsorship of roadside dumpsters and Tomales Bay State Park with their efforts to collect toxic debris from Tomales Bay.